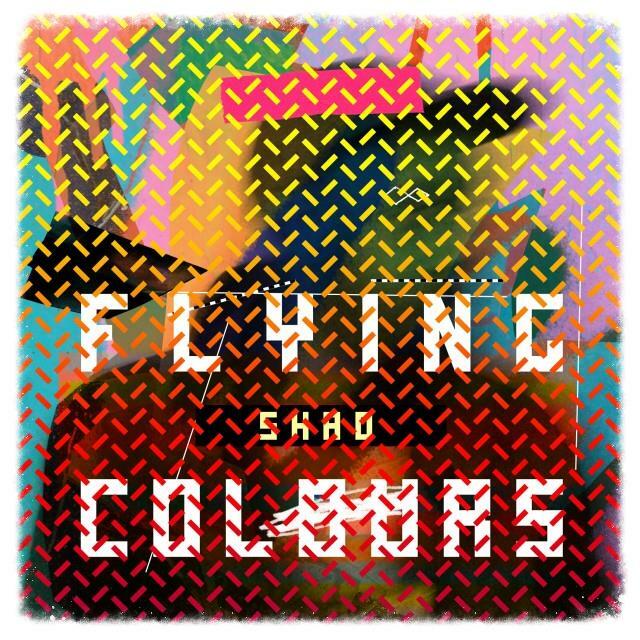 The Juno Award winning rapper drops his highly anticipated full length LP 'Flying Colours'. There is no doubt that Shad is lyrically one of the wittiest in the game and the album is proof he continues to grow as an emcee. Support Canadian talent and purchase the album here.